This is a BRAND NEW, HARD TO FIND AND DISCONTINUED LEGO Key Chains / Underground / Power Miners 852863 Duke Key Chain from 2010. 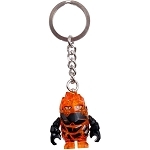 This is a BRAND NEW, HARD TO FIND AND DISCONTINUED LEGO Key Chains / Underground / Power Miners 852862 Rock Monster Firax Duke Key Chain from 2010. 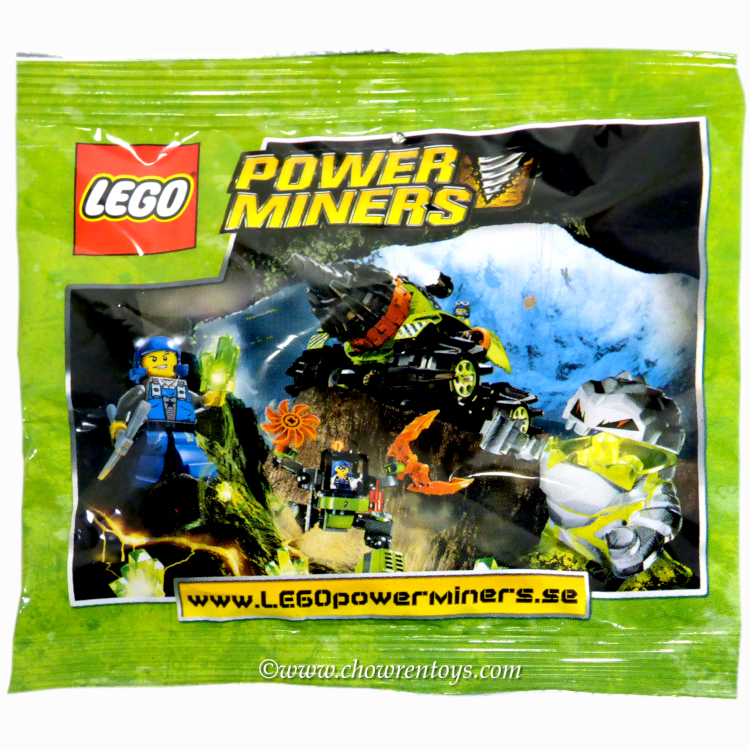 This is a BRAND NEW polybag set of LEGO® Power Miners 4559288 Power Miners Promotional Polybag from 2009. This polybag set is still factory sealed and is in very good condition. 1 minifigure©. This is a BRAND NEW, HARD TO FIND AND DISCONTINUED set of LEGO Underground / Power Miners 8963 Rock Wrecker from 2009. This set is still factory sealed and the box is in very good condition with minor shelf wear. 225 pieces, 2 minifigures_? This is a BRAND NEW, HARD TO FIND AND DISCONTINUED set of LEGO Underground / Power Miners 8189 Magma Mech from 2010. This set is still factory sealed and the box is in very good condition. 183 pieces, 2 minifigures_? This is a BRAND NEW, HARD TO FIND AND DISCONTINUED set of LEGO Underground / Power Miners 66319 Super Pack of 8709, 8958, and 8959 from 2009. This set is still factory sealed and the box is in very good condition with minor shelf wear. 3 sets, with a total of 884 pieces and 8 minifigures_? This is a BRAND NEW, HARD TO FIND AND DISCONTINUED set of LEGO Underground / Power Miners 8707 Boulder Blaster from 2009. This set is still factory sealed, however the box is deformed because it has been crushed and is in very rough shape with major wrinkles, creases and shelf wear 293 pieces, 2 Minifigures_? This is a BRAND NEW, HARD TO FIND AND DISCONTINUED set of LEGO Underground / Power Miners 8709 Underground Mining Station from 2009. This set is still factory sealed and the box is in very good condition with minor shelf wear. 637 pieces, 4 Minifigures_?